Thomas Wright was born about 1903. He died at Greenacre, Sydney, on 10 January 1981, aged 78, survived by his wife Mary and four children. He was cremated at Rookwood Crematorium. Tom Wright began his metal-working apprenticeship at 14 and soon became an active member of the Sheet Metal Workers’ Union. He was heavily involved with the Communist Party. In 1927 after attending a trade union meeting in Canton, China, he spent three months in Russia. 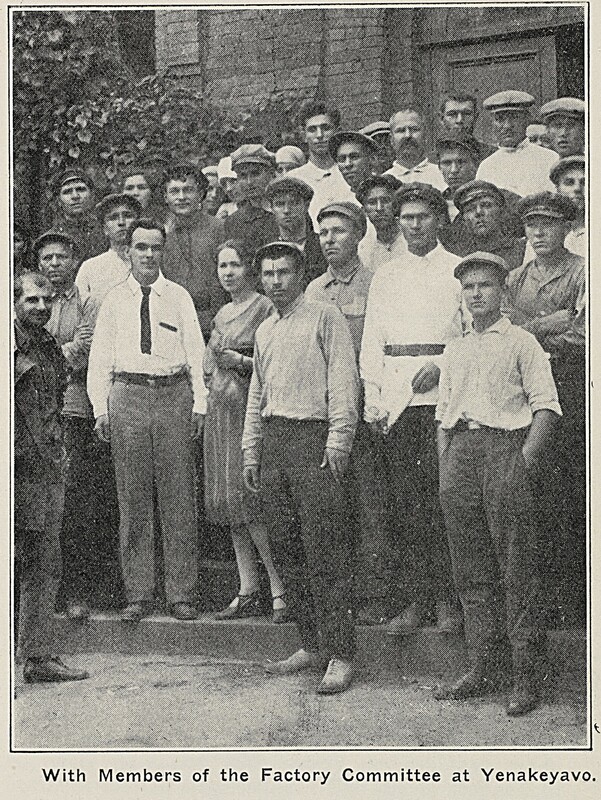 His impressions were published by the Sheet Metal Workers Union as Russia Today (1928). He was also with the first group of Australian trade unionists to visit Castro’sCuba. He was State Secretary of the Sheet Metal Workers Union from 1936 to 1972 when it joined with the Boilermakers union to form the Amalgamated Metal Workers Union. He was Federal President of the AMWU until his retirement in 1972. Regarded as a working class hero, he fought for workers’ rights, was involved in the campaign for equal pay for women, and also promoted Aboriginal Rights. He worked towards the creation of the ACTU and served on the Executive. 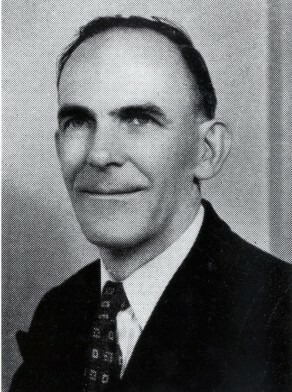 From the 1920s to 1972 he was an executive member of the Labor Council of NSW. Tom Wright was Alderman for City Ward, 5 December 1953 to 4 December 1959. Wright was a member of the Finance Committee and the City Planning and Improvements Committee, 1954-59 and the Works Committee and the Health and Recreations Committee in 1957. With Ronald Maxwell, he was one of the first two Communists elected to the Council.